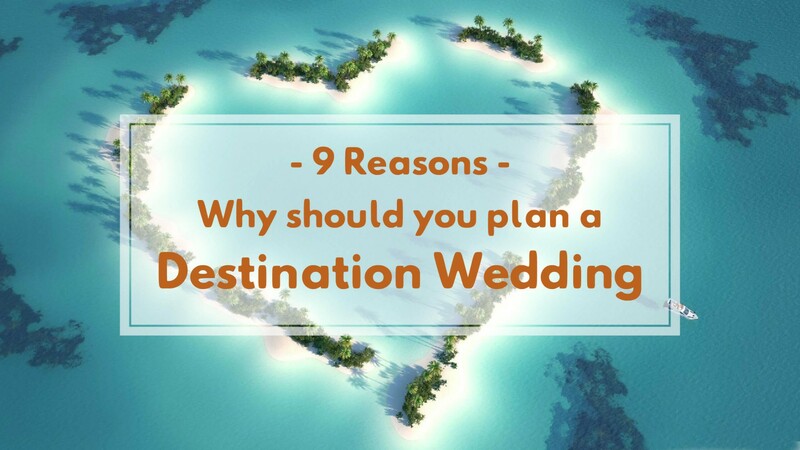 We give you 9 reasons to day Yes to a "Destination Wedding"
When the whole wedding planning stuff is going on, typically, amidst all the wedding chores, we are sure (or rather we know) bride and groom must be asking to themselves, why don’t we just elope and tie the knot and not come back for a while! 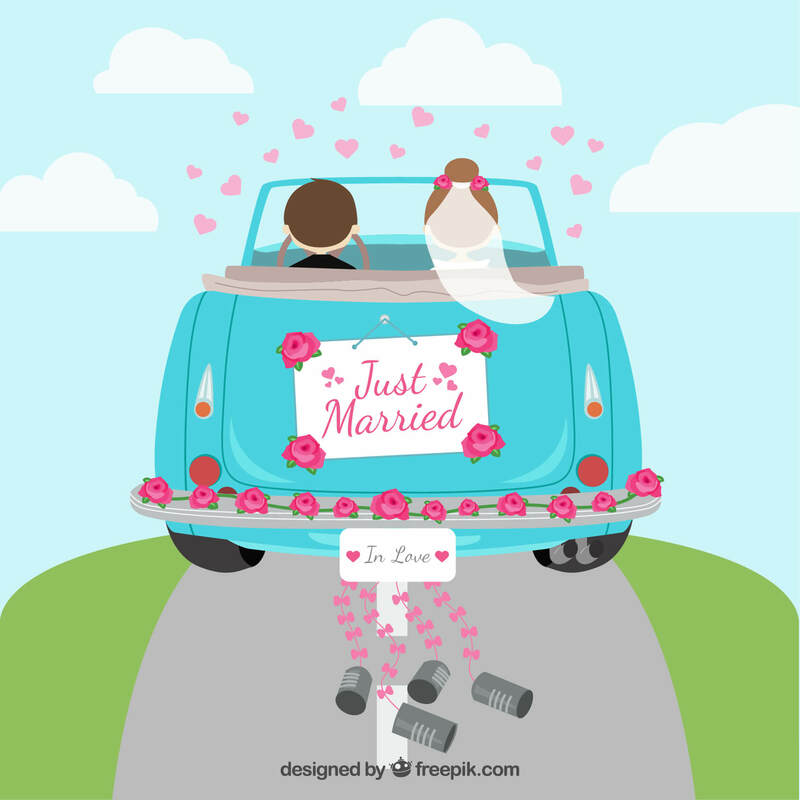 So why should you really elope and do a Destination Wedding? May be because you have a huge extended family and you would like to share the important day of your life with immediate family and friends. Or could be because you wish to avoid the everyday theatricals and chaos and would rather elope somewhere to do it quietly. Or perhaps because some place holds special meaning to your life and you wish to tie the knot there. Or you simply want to just like that. Well whatever may be the reason, we are all up for the destination weddings. They are an incredibly charming affair to start with. Let’s admit it that sometimes the well meaning family members and relatives end up creating drama and confusion for the couple. As much as you love them you can’t have too many of them at the same time ;). 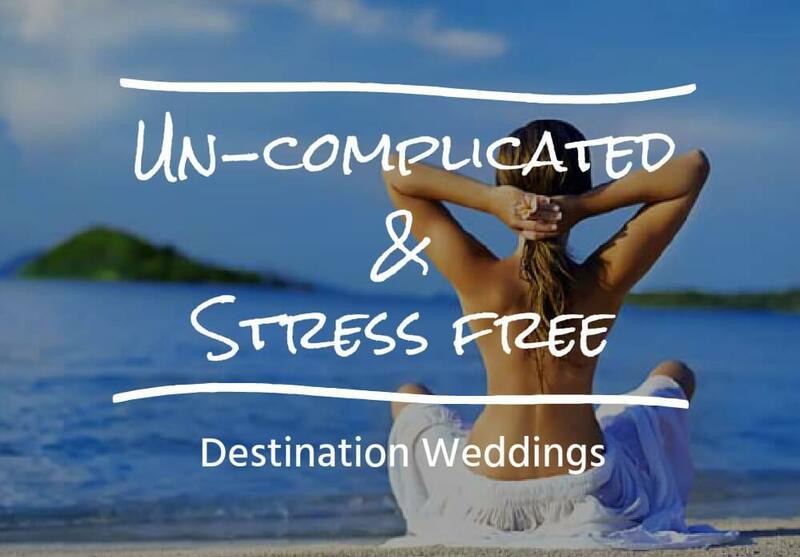 Having a destination wedding eliminates a great deal of stress since the wedding is far away and only a limited number of people can attend. Also you wouldn’t have to worry about daily wedding chores apart from the ceremonies and rituals. Not checking on who has reached and who is stuck, who is coming or who can’t make it. They are already here with you. It may seem counter intuitive to you when we say that Destination weddings are much simpler to plan and execute than close to home weddings but you got to trust us on this one. 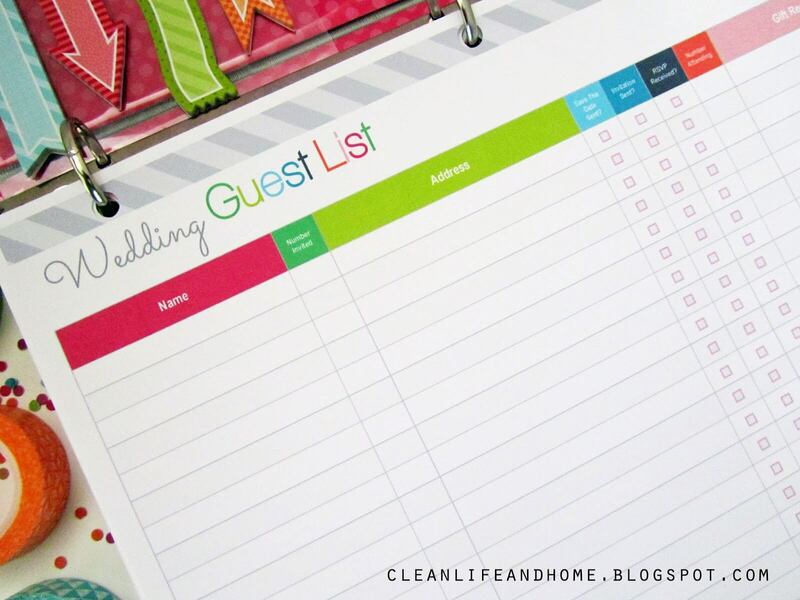 Planning on the guest list is arguably the most stressful jobs of all time, who to include and who could be given a miss. And it still never gets to a where you want it to be. Well you definitely have our sympathies there. Perhaps the politest way out of not extending the invitation to every distant second and third cousin is going for a destination wedding. This is your best call especially when all you really want is to have a small, intimate wedding attended by your family and close friends. Only those that are closest to you will really make the effort to be there with you. Agreed there would be some disappointments back home but if you look at the larger picture it means a sweet and intimate wedding with your loved ones. And if you have chosen to get married in a hotel, you don’t have to sweat about welcoming guests and other stuff because you have hotel staff at your disposal for all the arrangements. 3. Where, at Bride’s or Groom’s place? 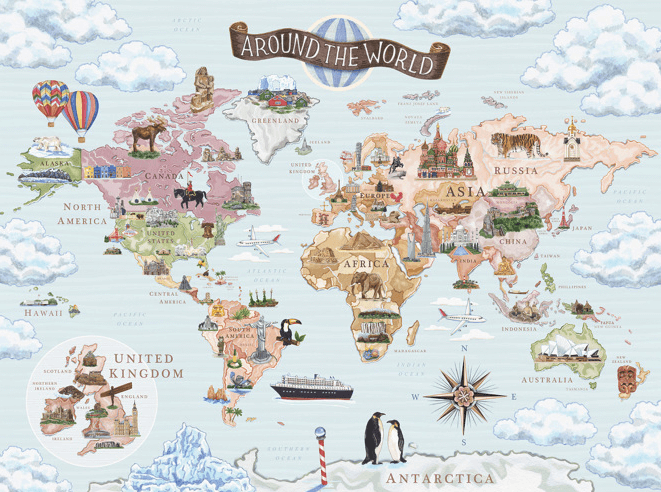 Thanks to the advancement in technology, our otherwise expansive world has shrunk a many folds. 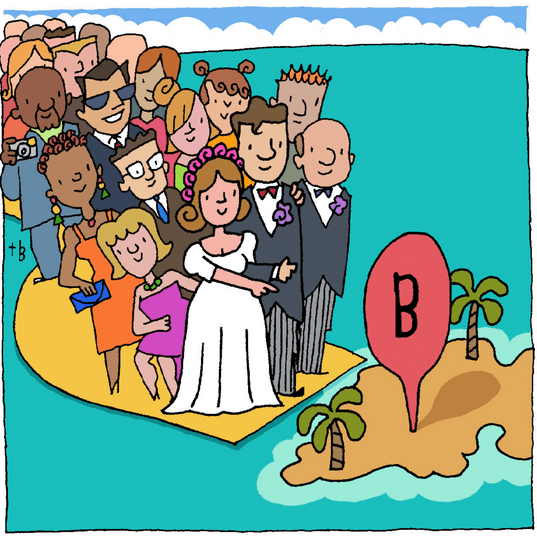 Today it is a common scenario that the bride is from one part of the world and groom from another and then we also have to look at where the relatives and other family member would be coming from. It is essentially about taking some time off and enjoying all the events without any stress. Because the guest list is smaller and there is more time, the bride and groom don’t need to rush for the umpteen ceremonies, greet multitudes of guests, stand on stage for long hours and just keep on receiving gifts and wishes from an ongoing queue of known and unseen relatives, which quite frankly gets excruciatingly tiresome for the couple. At a destination wedding you and your guests have the luxury of time and can spend quality time together, which means that guests from both sides of family can mingle and know each other better. It’s like spending a great time on a holiday with people who really matter to you. A destination wedding is super fun, unusual, intimate and above all budget friendly. Yes, budget friendly. You heard it right. Planning a destination wedding may seem more expensive when you considering flight costs, logistics and stay though the overall cost won’t be too much not more than what would be in India. Consider a wedding which includes guest list ranging from 500 to 1000 guest or even more. Throw in three to four events. And then add to it the décor which ranges in lakhs or even crores, DJ, makeup artist, photo-video and so on. Now look at this picture, a wedding with 75 to 200 guests (yes the range is high but this is how Indian weddings are, even when they are destination weddings) with three events, minimal décor ( you opted for destination wedding primarily because of scenic beauty, right?) and some entertainment like live band, DJ and so on. A beautiful location, venue and setting will provide a theme so you won’t have to fork out on elaborate decorations. You can capitalise on scenic beauty and do away with huge farm house rentals and the extravagant décor charges. 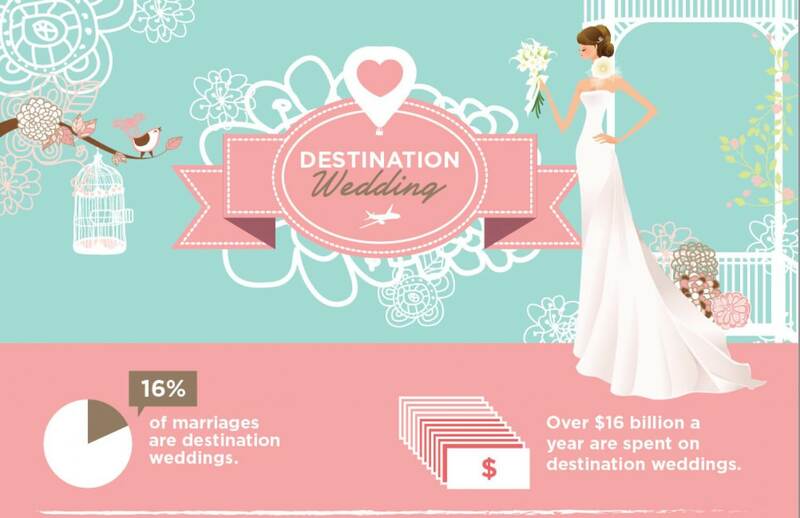 This definitely doesn’t mean décor while doing a destination wedding is for peanuts but it does mean lesser amount. Intelligent decision in finalizing resort and destination not only lets you save a few more bucks but also allows you to have a décor of your choice. You can play with vintage or classic English or ornate Indian theme. As Dubai, Oman are canvassing themselves as wedding destinations specially for Indian audience, they do throw in a lot of freebies like complimentary wedding cake, room upgrades (always subject of availability), pick up and drop services etc. It is all about the timing and the good frequency between your wedding planner and the hotel. Destination Weddings can be in your budget if you plan ahead in time. If you have a lead time of an year, hotels will give will a great deal for your stay and food. You may even opt for lean season when the rates are lower. Also in lean season, there is a greater probability for room upgrades. Furthermore the infrastructure and service standards are class apart in South East Asian countries or Dubai, Oman. So you get more value for your money per say. 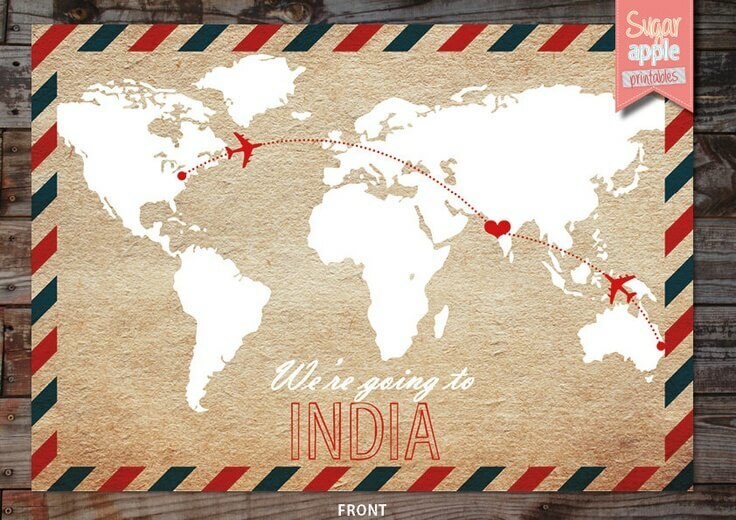 Key is early planning, hiring a good planner and doing a recce for a successful destination wedding. 6. Guests, it’s a break for them too. We understand that it could be your concern that your destination wedding means a greater expenditure for your guests, which on some levels is right. However we urge you to look it in a different light. Your wedding could actually be a good excuse for many of them to take a break from the quotidian lives and savor a superb holiday. It won’t be going overboard if we say that they would rather get an economical holiday than to if they were to plan it independently as few days where food, accommodation and transportation will be taken care of. So not a bad idea at all! Let’s face it – Weddings have a set pattern of orders. Welcoming guests, greeting, photo sessions, dining, pheras and bidding adieu. But with destination weddings you truly get an opportunity to experiment. You could go as crazy and creative as you like. You could embrace the local traditions and culture and add another layer to your wedding. There’s simply a lot that you can done, it all depends on how you like it. For entertainment there are plenty of fun activities like water sports, nature walks, jungle safari, cruise, snorkelling etc. How about a cocktail dinner on cruise or an afternoon lunch on a yacht? It will be mini vacation for your guests. They can have a wonderful time and cherish your wedding forever and might discuss the tales of it every time you meet them. If you perform a fire drill and ask a person to rescue one thing from the burning apartment, most likely he would take a photograph of him with his family kept at his bedside. Memories are that much and more important to us. When we talk about your special day, you want to capture the most amazing photographs ever. With destination weddings, you know you could have some stellar pictures and create a lovely memorabilia to be shared with your dear ones. Photograph by a sun kissed beach would any day trumps the photograph in a boring beige walled banquet hall. A gorgeous location adds so much to your pictures. Be it the heritage palace in Udaipur or tea gardens of Darjeeling or backwaters of Kumarakom or the picturesque aqua beaches of Krabi, the destination adds another dimension to your love story. You most certainly don’t want to miss out on creating and filling up your box of memories with some really wonderful pictures of you and your loved ones. 9. Your honeymoon has already started! Imagine just after the wedding, next day you don’t have to get up or not even get to sleep as your flight is scheduled at a 3 am. You are not jetlagged and stuff. You are already on your honeymoon, probably in an upgraded or a complimentary pool villa or a suite. Wedding packages and experienced planners can help the couple create an incredible wedding a long distance from home. True there are a few things you have to let go off when planning a destination wedding like the size of the wedding and scaled down guest list. But still the charms and perks of destination weddings are such, that it makes it completely worthwhile. We all want our wedding stories to be really special and destination weddings give us the chance to do just that and more.